Even though we're in the traditional post-NXNE lull, there are a ton of notable shows going on. UK neo-The Heavy, the much-buzzed about Alabama Shakes, and the legendary Willie Nelson are all worth checking out. The Jazz Fest kicks off on the weekend as well, with Mavis Staples and Sharon Jones among the notables. Some folks (not me) will also be excited about a couple of shows from Rufus Wainwright. Would have loved to see the concert. Has we bought tickets the day they opened. Ground floor seats. But when we got there, some young stuck up girl wouldn't let my husband in. Said he was intoxicated. She took our tickets and would not give them back. He had 2 beers at the pub and 2 more at dinner. This was 7:30. She said maybe she might let him in at 9:00 pm. So we waited out side, didn't drink for a 1 1/2 hours. She then stated that she was still not going to let him in. At this time I witnessed so many more intoxicated people coming out for a break before Willie came on. When we asked for out tickets back she refused to give them to us, and would not refund our money, which at this time really pissed my husband off. We paid for those tickets and went to the box office so we would have real ticket stubs and it was my husbands birthday. 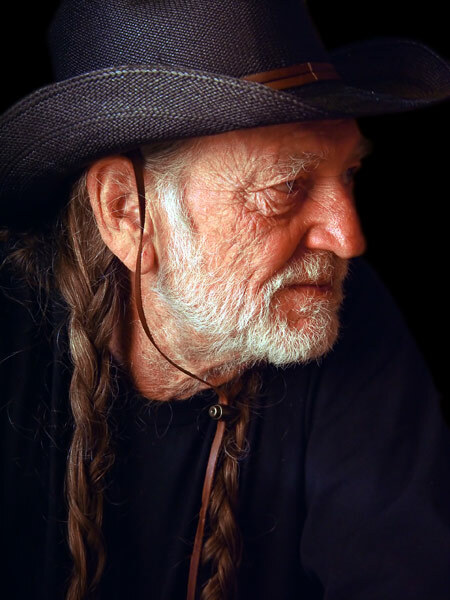 We got to see Willie in London England at the Apollo theatre and loved it. I have written to the Massey hall but no reply! BEWARE!! !